The play sessions is our toddler sensory play class programme which is especially for the little lively people in your lives! Our toddlers need lots of stimulation as they discover the world and our classes are designed to give them lots of opportunities to explore different sensory areas, do activities while sitting and standing and socialise with other little ones. 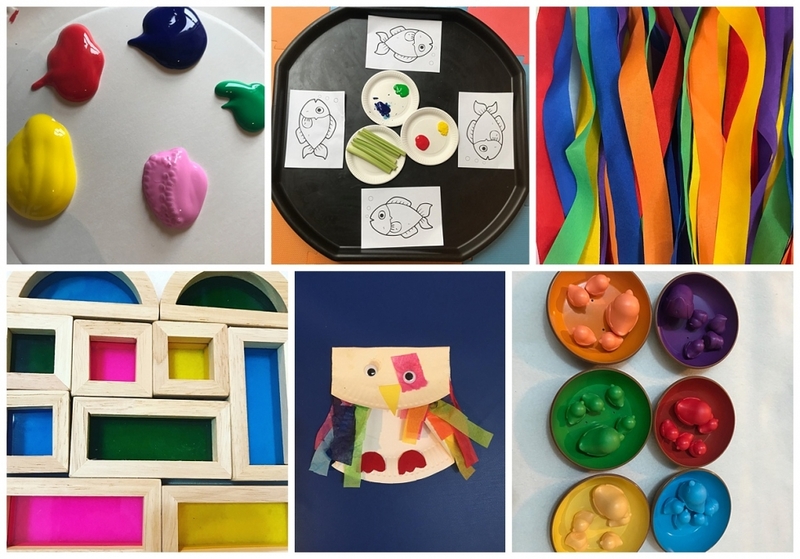 Our classes focus on sensory play with active activities, creative crafts, fine motor skills and lots of fun. We also bring our tuff trays to our classes and fill them with lots of things for you and your little one to explore. Each class has a different theme and you are able to join the term at any time. Our toddler class runs each Tuesday morning at 10am in Leith. Please visit our testimonials to check out what our class participants say about our sessions and do visit our frequently asked questions for any help or contact us if we can assist in any way. We’d love to welcome you along to play!